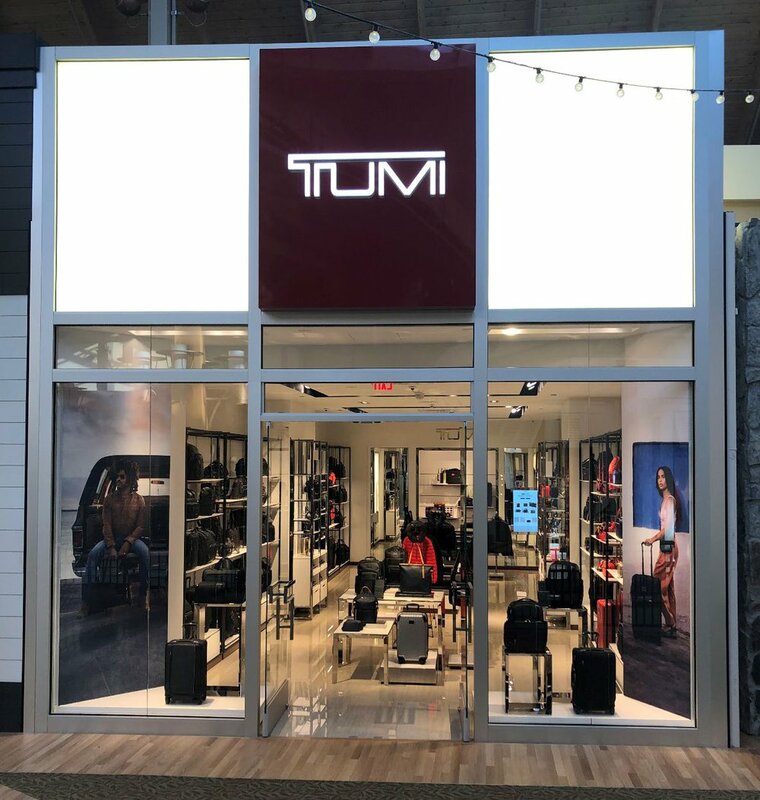 TUMI the leading international business, accessory and travel lifestyle brand opened their doors in Park Meadow Shopping Mall, Lone Tree, Colorado. GreenbergFarrow handled the construction documents for this 1,200 square foot store. 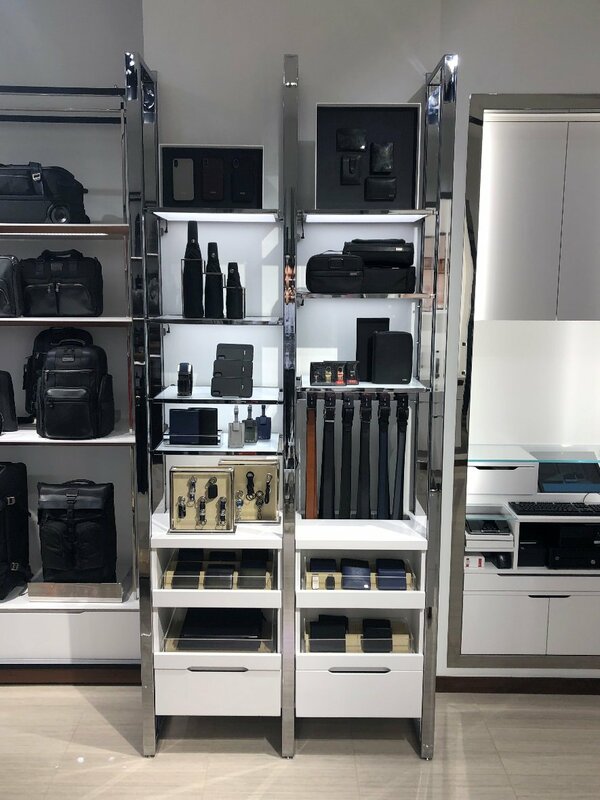 This location features neutral toned materials that provides the perfect backdrop to showcase TUMI’S wide range of products. 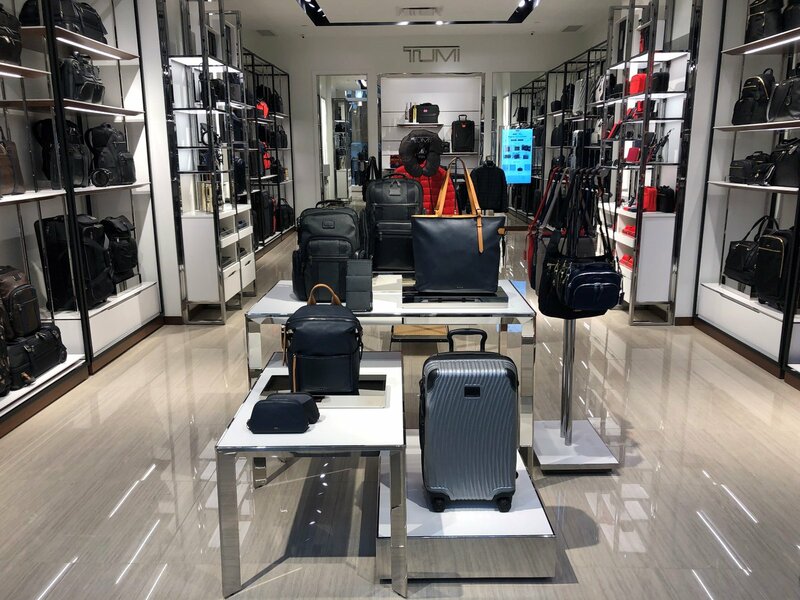 GreenbergFarrow’s relationship with TUMI continues to flourish in 2019, as the Firm is completing three more locations, one being a high profile store in Grand Central Terminal.